The Arno duvet cover features contrasting borders that form a unique crossing design: the result is a charming and bold duvet cover with a modern design but at the same time with a touch of simple elegance. 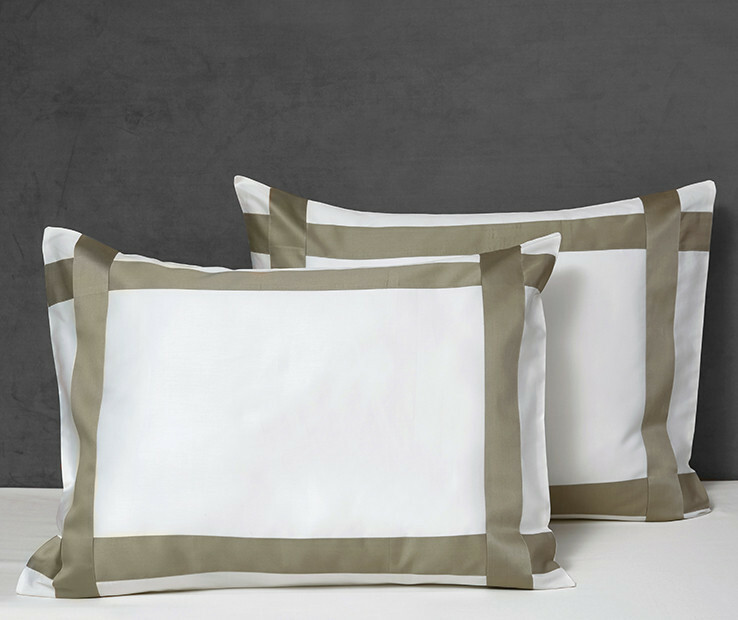 Made of soft and lustrous 100% Egyptian cotton sateen 300 t.c., it is suitable for both classic and modern environments thanks to its unique character. The Arno Euro Sham features 1” flanges in a contrasting color. The result is a charming and modern design with a touch of simple elegance. Made of soft and lustrous 100% Egyptian combed cotton sateen 300 t.c., it is suitable for both classic and modern environments thanks to its unique character. 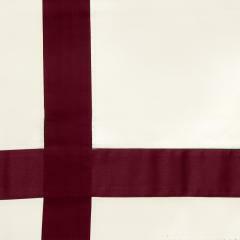 It is available in Euro size and in a variety of color combinations. Made in Italy. 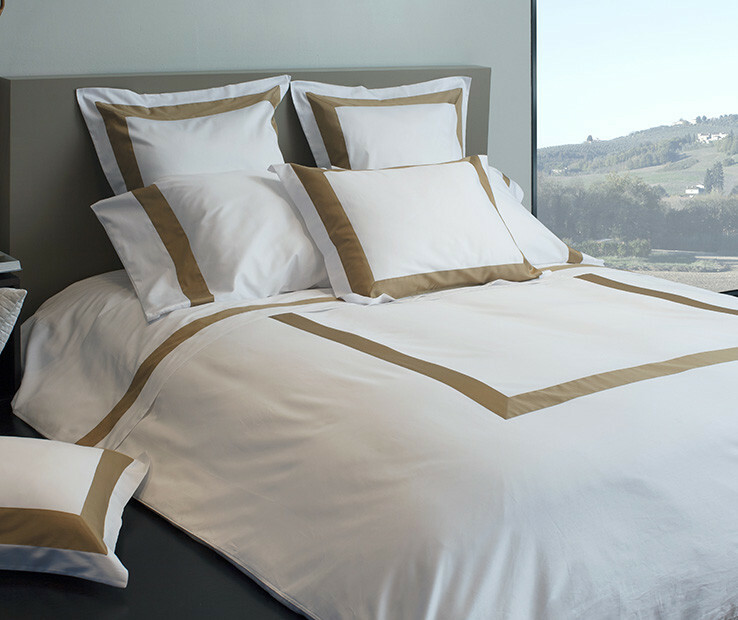 The Aida flat sheet is a timeless contemporary creation Made in Italy. 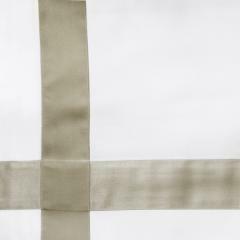 Made of sateen 300 t.c., its soft touch and brightness is a result of the sateen being made from only the finest, longest-staple Egyptian combed cotton threads. 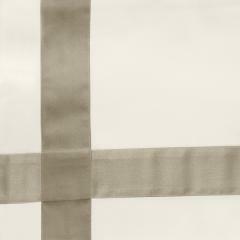 The modern applied border, available in a variety of colors, makes this collection the perfect match for any style. Available in Twin, Queen and King sizes. The Arno Standard and King knife edge shams feature contrasting borders that form a unique crossing design: the result is a charming and bold sham with a modern design but at the same time with a touch of simple elegance. 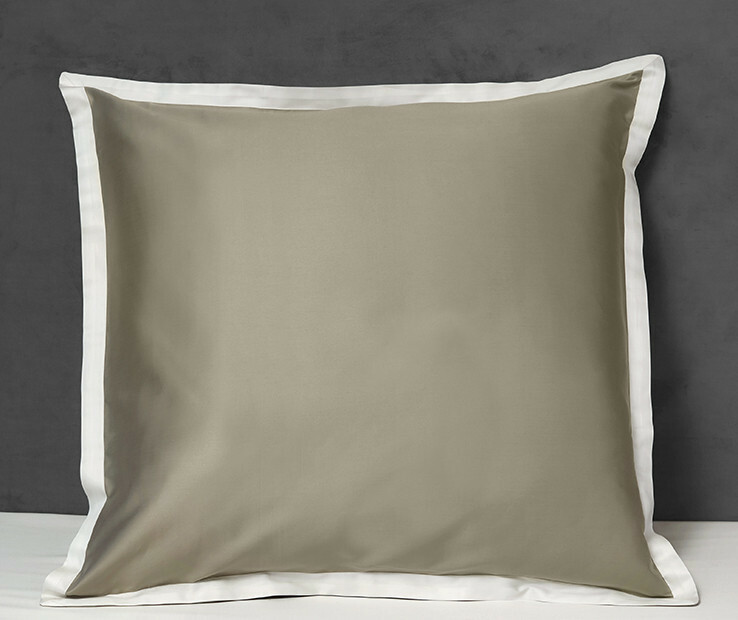 Made of soft and lustrous 100% Egyptian combed cotton sateen 300 t.c., it is suitable for both classic and modern environments thanks to its unique character. It is available in Standard and King sizes, in a variety of color combinations. Made in Italy.